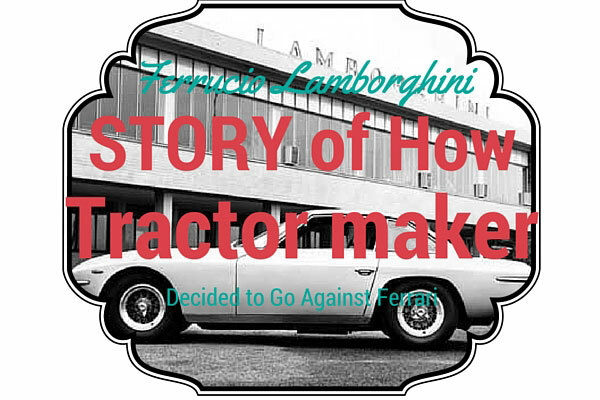 Not many people know that the car-making company Lamborghini started out as a tractor-manufacturing company. 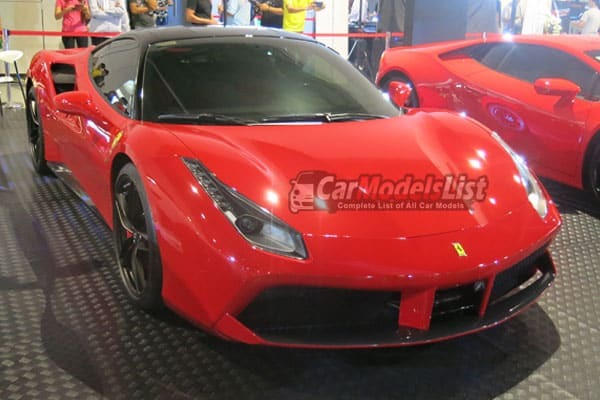 The reason for the shift from farm vehicles to super cars would be because of a feud against Enzo Ferrari – who obviously owns the Italian high-end sports car manufacturing company Ferrari. Ferrucio Lamborghini was a simple man born into a family who farmed grapes for a living. His mechanical knowledge and interest eventually lead him to enter the business of making tractors. During World War II, most of Italy’s industrial output would be related to war needs thus neglecting other needs like agricultural equipment. This is why after the war and due to post-war reform initiatives, his tractor manufacturing became very popular and lucrative. So business was doing well for Ferrucio, after some years he even started other companies that manufactured oil heaters and air conditioners. And so he buys a Ferrari, being that he loves tinkering with cars and Ferrari is a prestigious car brand affordable only to the successful and powerful. He travelled all the way to Maranello to purchase a Ferrari 250GT. After owning it for some time, he then noticed that it had an inferior clutch that would always break and would force him to bring the car all the way back to Maranello over and over. He brings up the complaint all the way to the owner, Enzo Ferrari, and argued to him that his tractors had better clutches than Ferrari cars. Pride-filled Enzo Ferrari shrugged off his complaint thinking that a mere farmer had nothing against the prestige and pedigree of his Ferrari cars. This is what pushed Ferrucio Lamborghini into the business of automobiles. Being that Ferrucio Lamborghini was a clever entrepreneur, he knew exactly how he could sell and make profit out of his automobiles and be competitive against his already established opponent Enzo Ferrari. His mechanical know-how gave him the idea of exactly what Ferrari cars are lacking – ride quality, better interior, and high performance without compromising tractability. 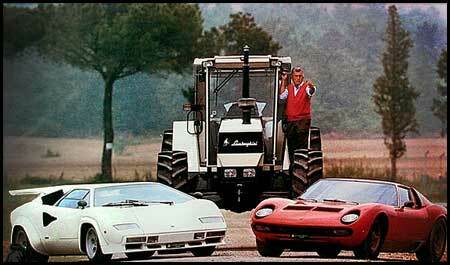 And the interesting part is, most of the components used in his Lamborghini cars would be the same as those used in his tractors. 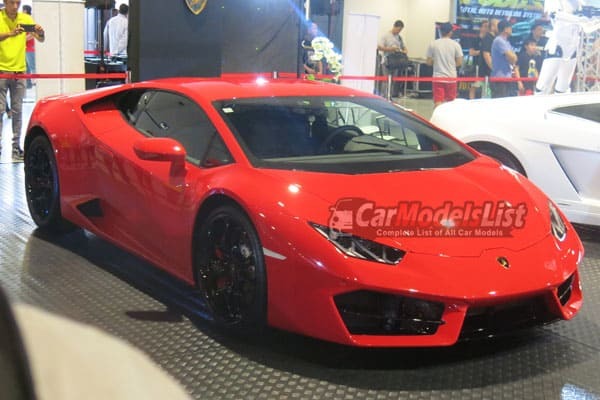 Today, Lamborghini is a very competitive car-making company that is just as popular as Ferrari. They are producing very stylish cars with very powerful performance. And so the lesson of the story is to never underestimate anyone. If only Enzo Ferrari lowered his pride, his company wouldn’t have to deal with what is now a very significant competition.